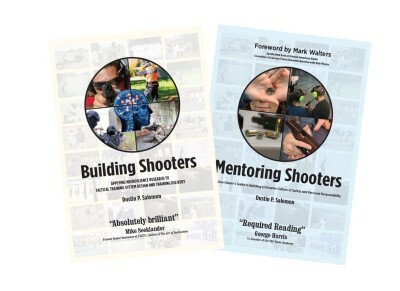 Article 029 - The distributed, less formal structures that are usually involved in mentoring can produce better, safer, more effective shooters and gun owners faster and more efficiently than virtually any other known training method. Article 028 - In gun culture and the firearms industry, we often sell women short—negatively impacting their personal safety. We should be doing the opposite. Article 027 - In the firearms training industry, we use tests that measure student performance. We don’t do it very well.